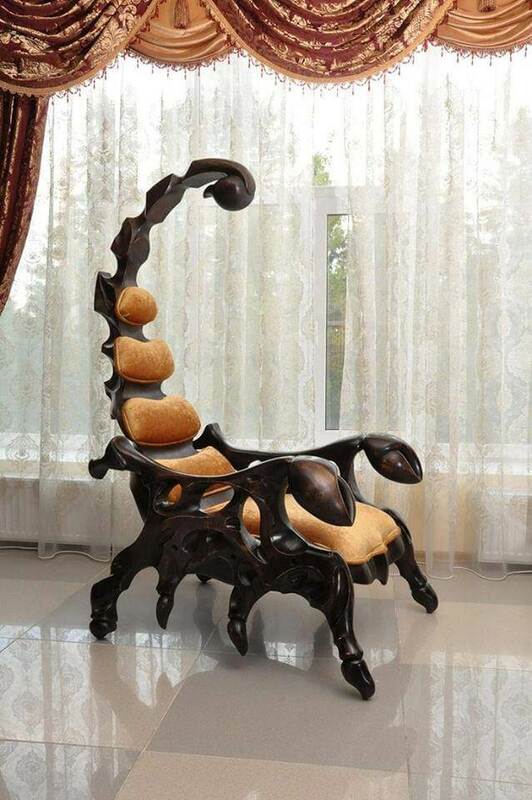 I bet Cruella de Vil would love to have a chair like this once she made a coat out of Dalmatians puppies, and I bet all other villains would envy her on it. 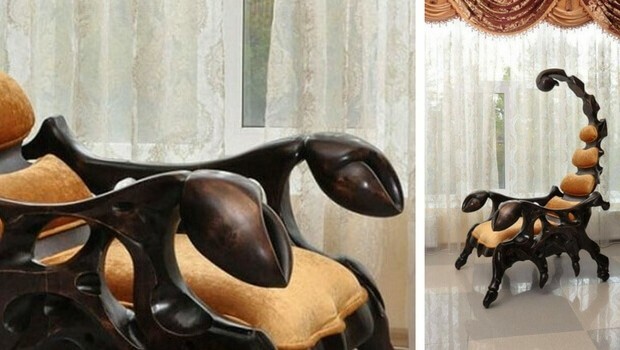 The chair made in a shape of a scorpion is simply a must-have for any badass in the world, true or fictional. 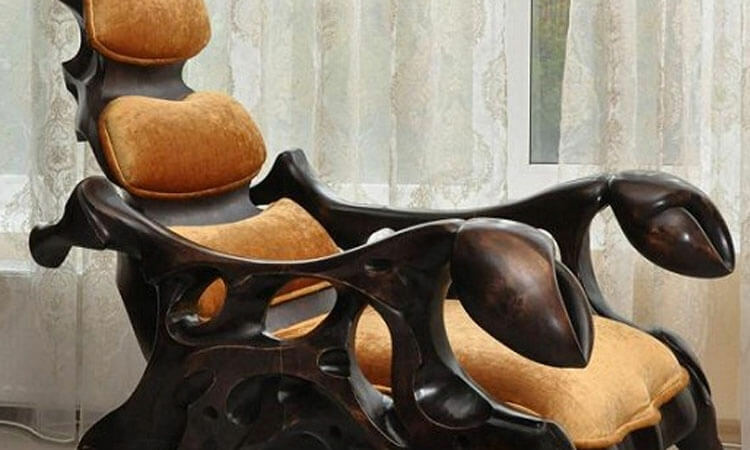 Designed and created by Russian woodcarver, sculptor, and painter, Vyacheslav Pakhomov, the Scorpion Chair is a massive and beautiful piece of furniture and definitely passes up the Ultimate Evil Villain Chair for the evilest. This chair, an epic villain in it and possibly the black cat in his lap is a picture I imagine in my mind when I see this chair. 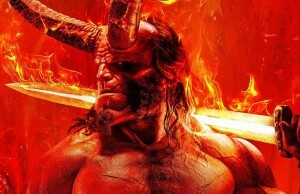 It’s simply evil provoking. I bet even Sponge Bob would look like an evil genius laughing and sitting in the Scorpion chair. 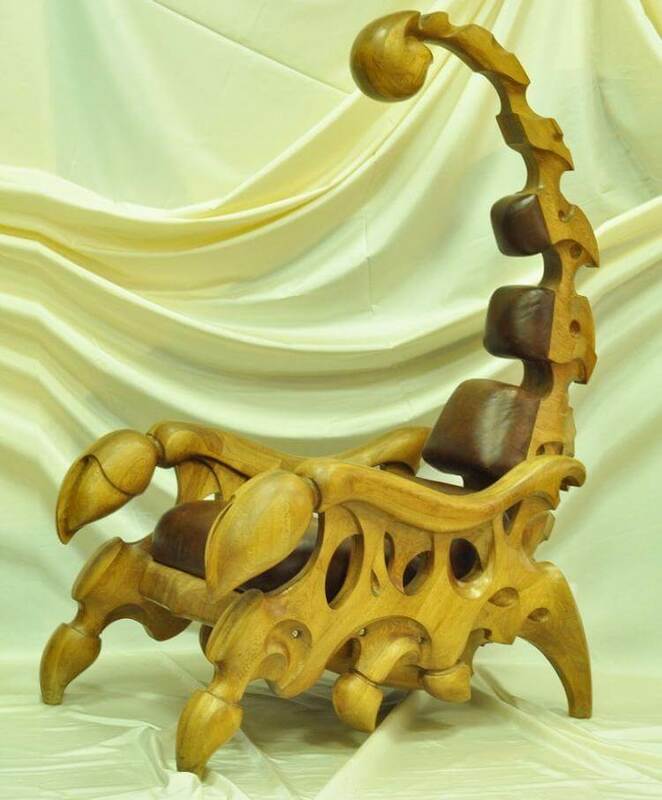 The Scorpion Chair is made from oak wood, with leather padding, and wax. It measures a massive 6.5 feet tall x 2.6 feet wide x 3.4 feet deep and will cost you 230,000 rubles. 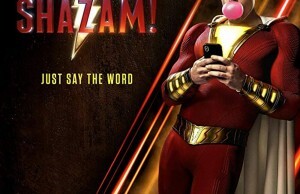 Sounds a lot, but how much dollars is that exactly. 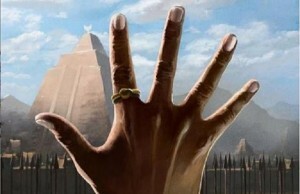 Hold on to your seat – 230,000 rubles is equal to $5,750! The price is as outrages as the chair itself, and you might think on shipping costs as well, because it’s a pretty massive piece of furniture, and they are not small, for sure. It measures a massive 6.5 feet tall x 2.6 feet wide x 3.4 feet deep and will cost you 230,000 rubles or $5,750. The Ultimate Evil Villain Chair, it’s simply evil provoking, don’t you think?